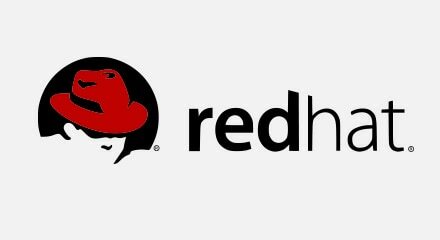 As a leading global provider of open source software solutions, Red Hat operates from 80 offices and 30 countries and has more than 8,000 employees. Critical to the company’s success is world-class customer service and IT support that is consistent across the globe. Red Hat has established a truly global service department of 500 contact center associates that’s built on the Genesys Customer Experience Platform—a reliable, unified system deployed completely in the cloud. In partnership with Genesys, Red Hat has successfully laid the foundation for future phases, such as a universal queue of omnichannel customer interactions, that will enhance operational visibility and functionality.